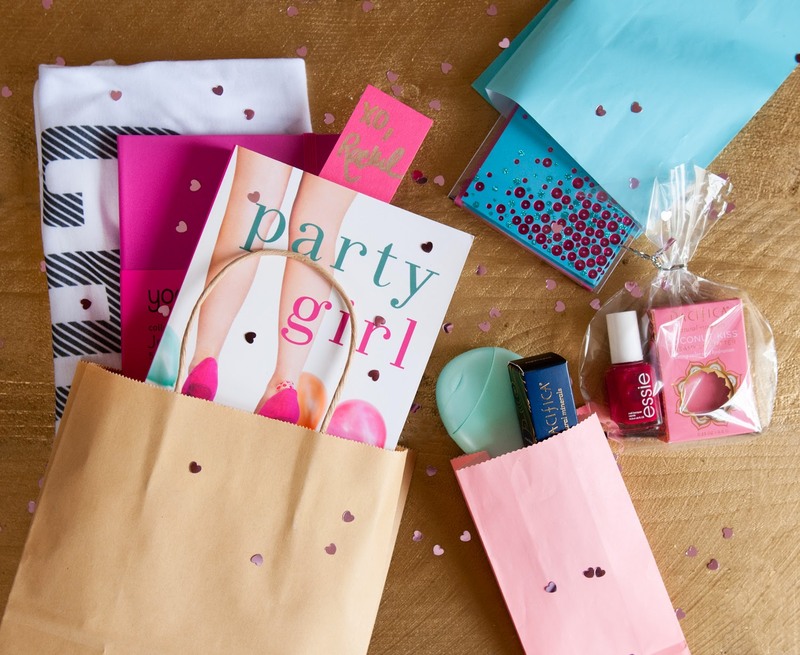 Party Girl by Rachel Hollis and a fun swag package! Lake Union Publishing has one set for a lucky reader in the US or Canada! Landon Brinkley’s dreams are all coming true. She’s landed an internship with the fabulous Selah Smith, event planner for the Hollywood elite, taking her from small-town Texas to the bright lights of LA. 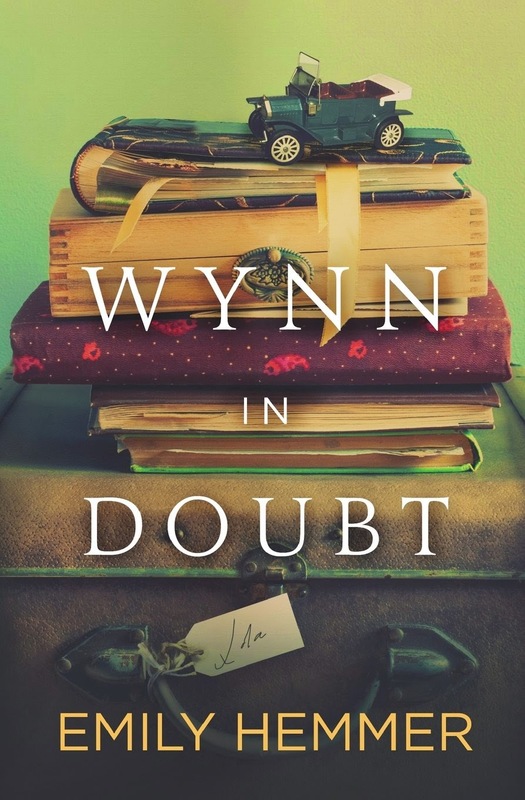 Landon soon finds herself in a world in which spending a million dollars on an event—even a child’s birthday party—is de rigueur and the whims of celebrity clients are life-and-death matters. 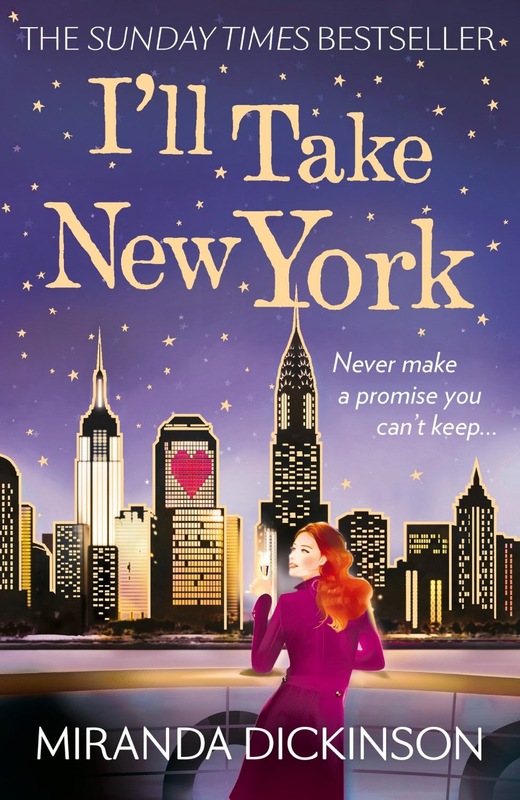 At first, the thrill of working on A-list parties and celebrity weddings is enough to get Landon through the seventy-five-hour workweeks and endless abuse at the hands of her mercurial boss. But when the reality of the business reveals itself, she’s forced to make a choice: do whatever it takes to get ahead, or stay true to herself. Looking for a fun recipe to make for your next gathering? 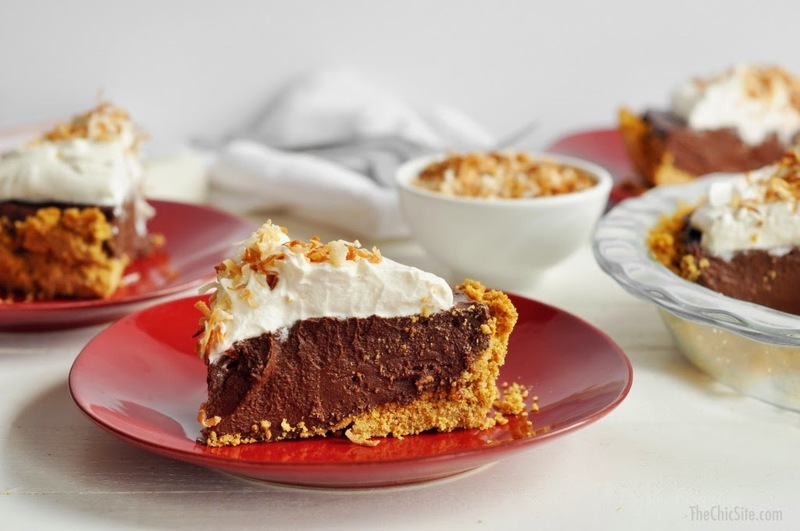 Try Rachel's recipe for chocolate coconut cream pie! US/Canada only. Giveaway ends December 16th at midnight EST. I don't know about memorable, but I hosted a soup party on Christmas Eve. I had three different kind of soups and all went well. Whew! 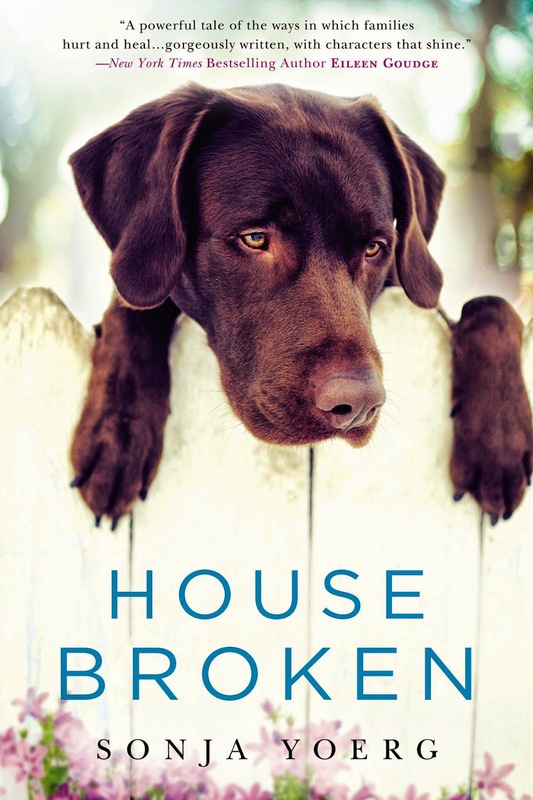 A group of us meet monthly for our book club, each taking turns to host the book you choose. I for the "life of Pi" we had an Indian themed lunch and some activities around the theme. Something that stood out in the Rachel Hollis interview would be finding time to write a book. For someone who runs an events planning company and has three young children, I'm amazed she has the energy to get up early to do some writing but also having the satisfaction of having published a book. Prob one of the most memorable is this past Thanksgiving. The hubby and I just moved from NY to PA, bought a new beautiful house. We hosted Thanksgiving at our new home! My daughter and her hubby stayed from Wed. - Sun. which I loved! and the in-laws stayed from Thur. - Sat. which I also loved! It was one of the best Thanksgivings! The most memorable holiday party I went to was when I was with my ex. His boss lived in one of the most elite areas of Dallas, Highland Park. The party was at his house (or I should say mansion). It was a great party, but I felt totally out of place especially when we pulled up in an old beat up Honda Civic. We actually got pulled over afterwards (probably because our car didn't fit the image of the area) and asked what we were doing on that side of town that late at night. A long-time male friend took me as his plus-one to his law firm's holiday party, which was dinner at one of our area's best restaurants. The founder of the firm (and my friend's cousin) is very generous to his staff and their significant others. Everyone ate and imbibed to their hearts' content! I just went to an office Christmas party today that stood out but not really in a good way, haha. Something that stood out in Rachel's interview was that she based a character on Dave Franco. As young wives and mothers, my sister and I got together and threw a huge Christmas party for friends, family, office workers, etc. We made tons of food all from scratch. We really worked hard and it was a tremendous success and tons of fun. 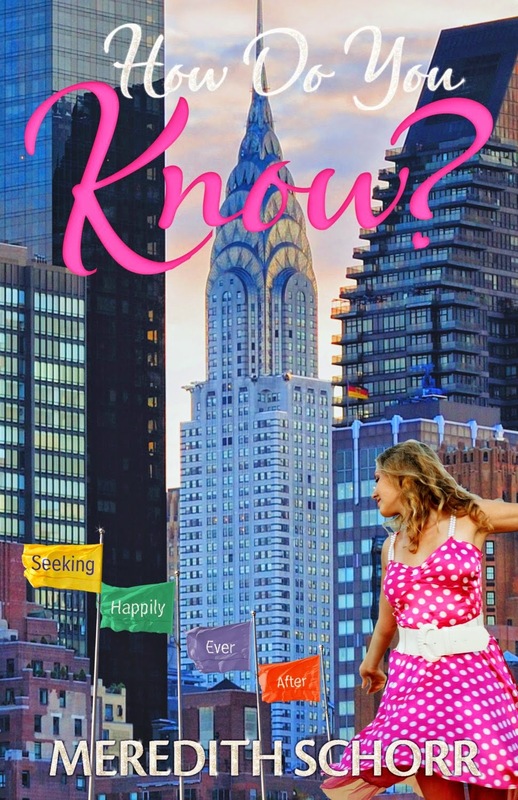 Rachel Hollis sounds like a very energetic and outgoing author and mother. To do all that she does takes a person who is happy and content in their life. Three cheers for her! A long time ago we hosted a Halloween party. We made a dark tunnel for everyone to crawl through and had a lot of creepy creatures (fake) that make everyone scream! Tonight was a memorable office dinner in that our sales manager retired after 24 years. My most memorable holiday party was one Christmas Eve when I went the house of some friends and we all saw The Christmas Truck - it had started twenty five years before as some folks from the neighborhood riding around in a festooned pick-up truck singing carols. By the time I saw it, it had evolved into the most amazing neighborhood parade of lights and carollers. I couldn't help but cry with joy as all the merry folks went by - it was truly magical. My most memorable Christmas party was two years ago. We were getting ready for an ugly sweater party and at some point I though "today is the 17th" then "oh my gosh, it's the 17th!?!" And that's how I found out I was expecting baby number two! We took part in a progressive dinner one Christmas and that was a lot of fun. First and only time we went to one. When I lived in Florida - there was a bunch of us with no family - we all got together for a fantastic Christmas - each of us had to bring/share one of our family traditions - it was the best! A memorable holiday party was a casual tea party I hosted for friends at the dorm as we prepared to say goodbye for the semester. The tea party became the catalyst for several holiday parties that semester. I haven't been to any extraordinary Christmas parties. I read the interview with Rachel Hollis. What stood out for me was the fact that we both have 3 sons. Another memorable part of that party is that the hostess is from Puerto Rico, and made a lot of traditional Puerto Rican food, which was delicious! No good memories from holiday parties, unfortunately. I'm an event planner so I could totally envision the extravagant Bar Mitzvah she refers to in her interview. This sounds like a great read! I hosted a cookie party before for Christmas. Lots of cookies. Lots of happy guests!